Everything we do, including the following initiatives, events and celebrations, is meant to contribute to the development of a strong residential life community. 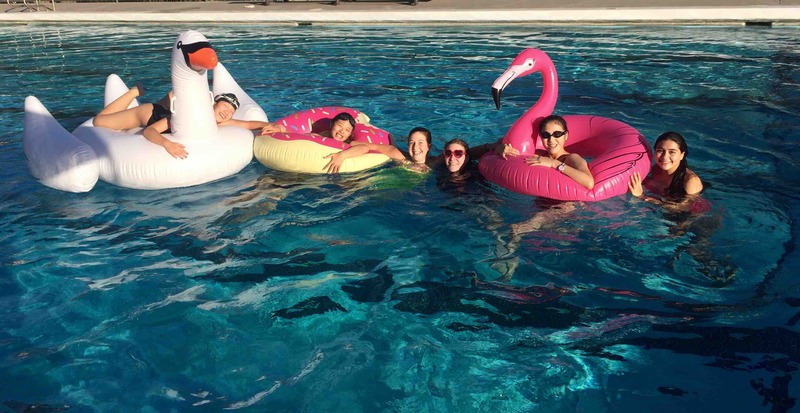 Dorm Families: Each girl is placed into a dorm family when she arrives on campus that she will journey with during her four years at Flintridge Sacred Heart Academy. Each dorm family has members from different grades with differing interests. When seniors from each dorm family graduate, incoming students fill their open spots. We plan a number of activities that provide dorm families the opportunity to bond and spend time together, including community dinner nights, monthly prayer services and intentional programs. Community Dinner Nights: Every week, we have one dinner that is served family style, and the girls sit in their dorm families. We provide questions for discussion that are centered on a given topic and encourage intentional discussion. Our residential faculty also sit at tables with the girls for these dinners and participate in the lively discussions. Boarding Council members lead these discussions with help from residential life faculty, if needed. Small Group Outings: With smaller group sizes, these outings are intended to help students get to know one another on a deeper level and expose the girls to new experiences. 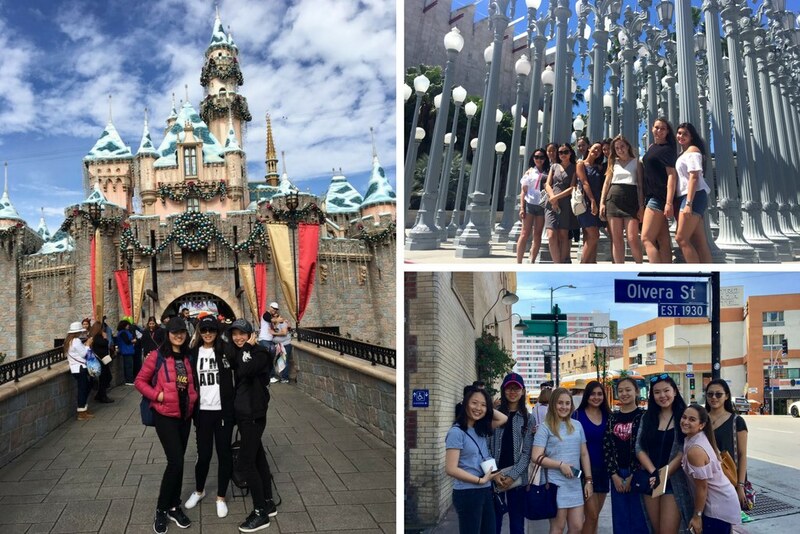 Large Group Outings: We’ve continued the large monthly outings in the residence hall that allow the girls to leave campus, explore the local community and have fun. Birthday Dinners: Birthday dinners celebrate each of the girls’ birthdays in the hall. Each birthday dinner has a specific theme and some kind of surprise or activity in addition to the dinner celebration. #TBT Movie Nights and Other Community Events: We have weekly throw back Thursday movie nights and informal programs that help foster community in the halls, including pool time, baking and cooking, crafting afternoons and lawn games.